The Mexican government has deported a record number of Central American children traveling without a guardian since last fall, which President Obama and other U.S. officials say has contributed to a significant drop in children apprehended at the U.S.-Mexico border. 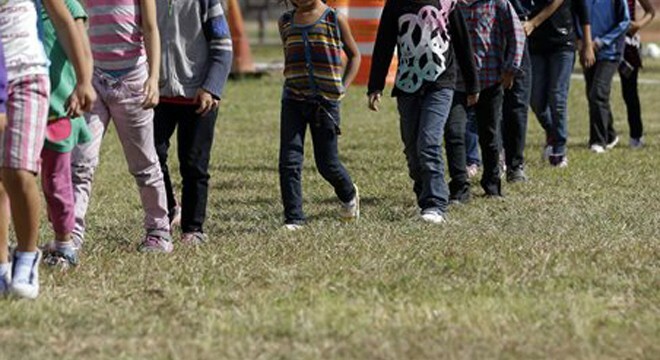 Mexico’s 3,819 deportations of unaccompanied minors from Central America during the first five months of the fiscal year represent a 56% increase over the same period a year earlier, according to a Pew Research Center analysis of Mexican and U.S. government data. The stepped up security was a result of a plan by Mexican officials to address the record surge in child migrants last year.